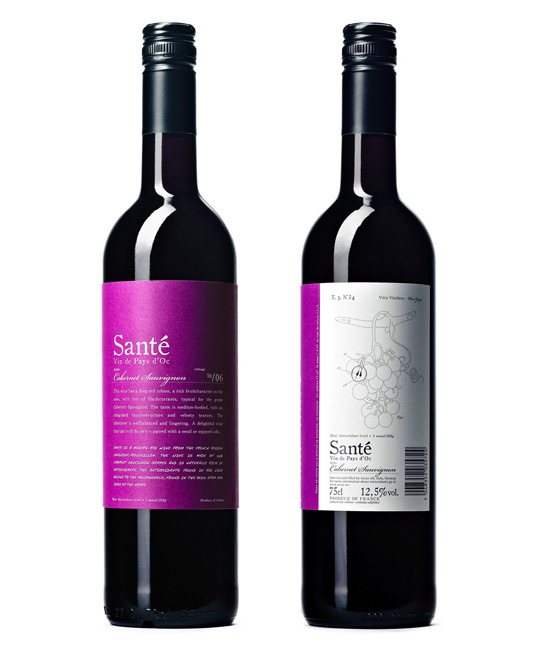 “Launch of french red wine from Languedoc-Roussillon with total antioxidant level > 3mmol/100g. 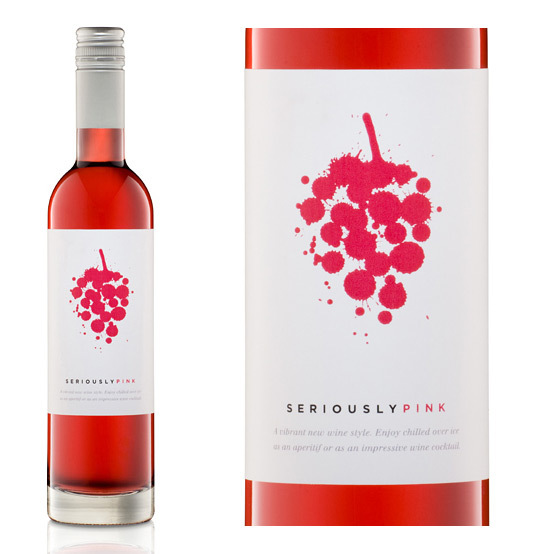 For this wine we wanted to concentrate on its advantages, leaving the wine as the protagonist trasmitting quality and credibility through real and verifiable information instead of using austere traditional elements (i.e. 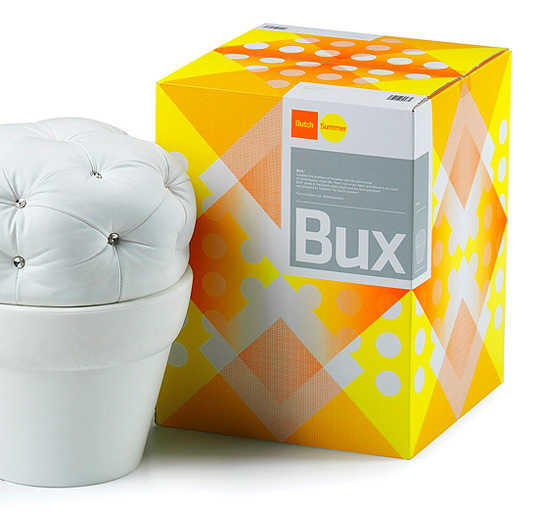 coat of arms) achieving a fresh yet contemporary impact. 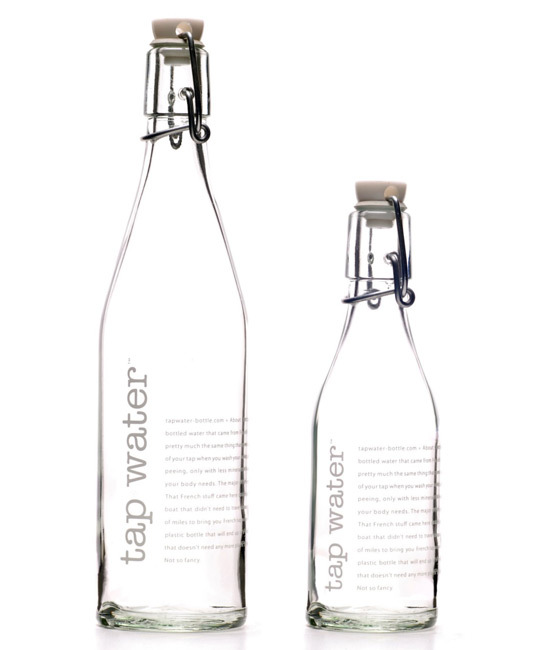 “Racquel Youtzy (founder of tap water bottle) of Toronto, Canada designed this in response to the growing demand for safe refillable water bottles. Everything on the market seems to be geared towards the sports side of the business. Even the high end metal water bottles still have an obvious “sports feel” about them with the wide neck and stubby appearance. If you want a bottle that can be used on your table during a dinner party, on your desk at work, or even used when you are out shopping the “tap water bottle” is the product that is needed. 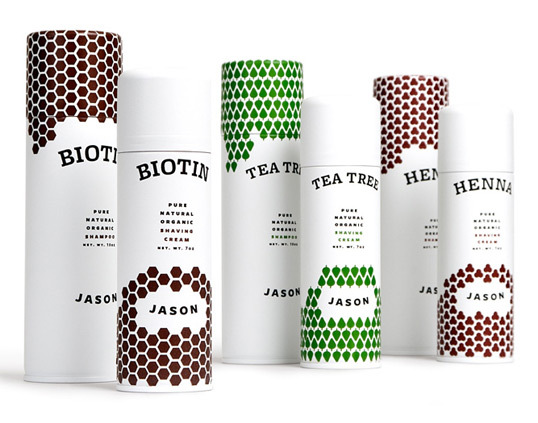 The bottle is stylish with both a modern clean design and a retro flip cap giving it a universal appeal. 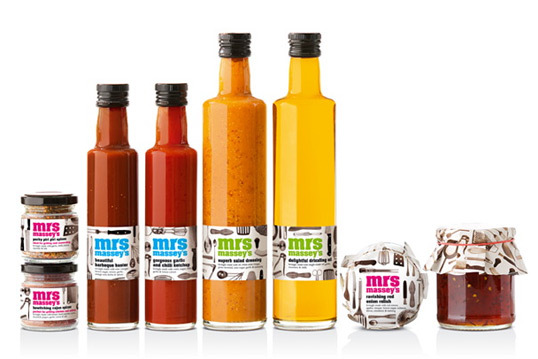 “The Boa Boca Gourmet project was born in Évora in 2004, is a small company which currently employs five people. 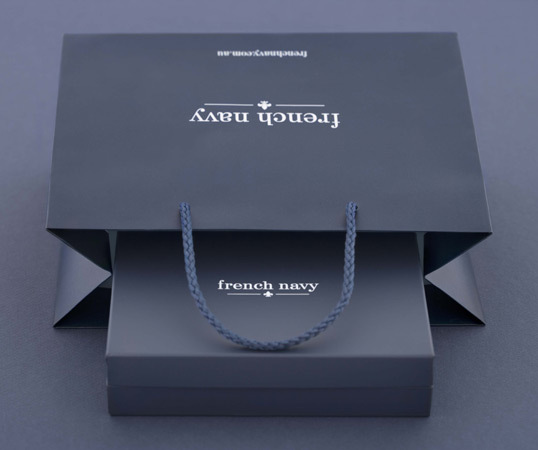 Began with the opening of a gourmet shop with a strong component of design. 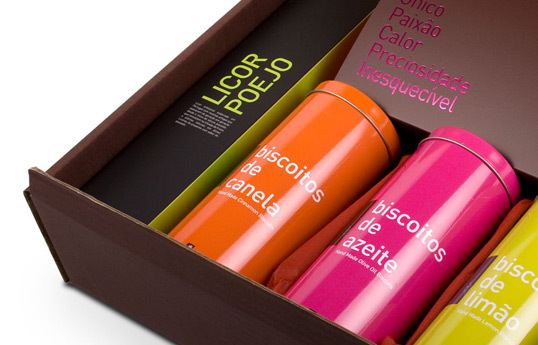 Since 2006 the company’s members António João Policarpo (Designer degree in advertising communication and a master degree in graphic design by Alquimia da Cor) and Inês Varejao (Eng Agricultural and postgraduate in wines in Bordeaux – France) joined efforts and created the brand “FEITOÀMÃO®” and in partnership with small producers selected and moved forward with the creation and development of traditional Portuguese food products of high quality, handmade with care and wisdom, and packed with an image carefully and packaging excellence. Following the Pop & Street Art series with So-Me, James Jarvis and Delta last year, the iconic Malibu liquor bottle is now given a makeover by three magazines. 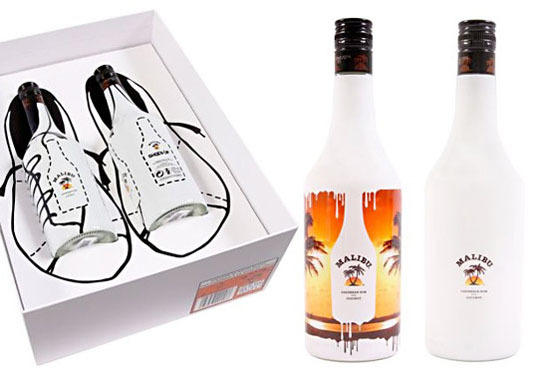 Each publication showcased exceptional creativity, uniqueness and expertise: Vice added a drip effect to the Caribbean color theme; Clark Magazine took a DIY approach, stripping it down to a simple white, and packaging it with stencils and spray paint; while Shoes Up went all out with a shoelace design complete with matching “shoe” box. “A number of aged wine with the names Ampeloeis Gold and Ampeloeis Silver. 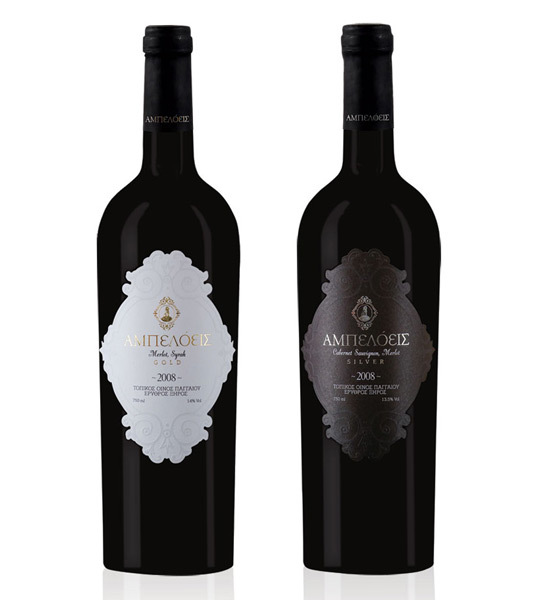 Two red wines, matured with 100% and 50% respectively;-aging in oak barrels the winery had to have an elegant, respectively, while “heavy” label to identify precisely what it offers, a fine wine for those who know how to choose.